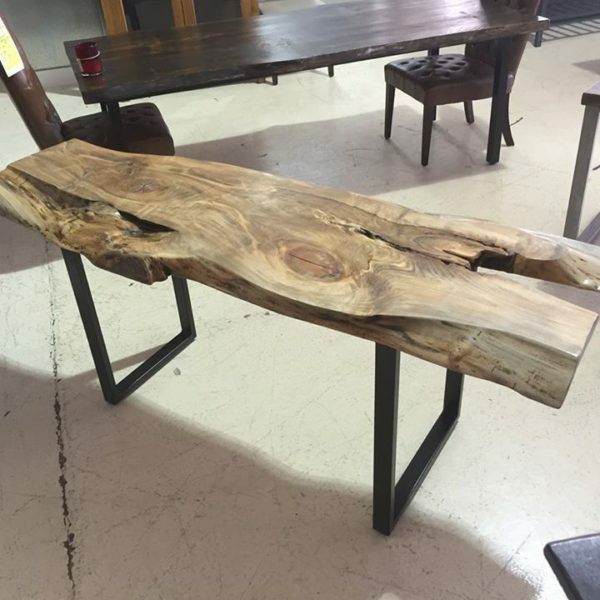 Tags: Console Table, custom, iron, Live Edge, table, wood. 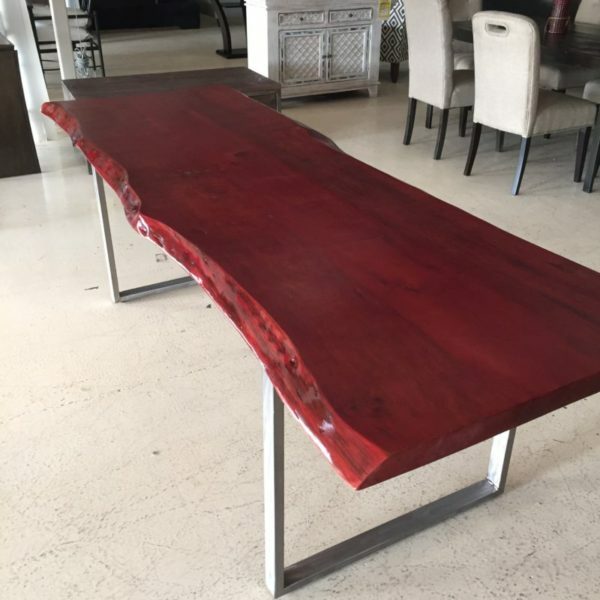 Tags: cedar, custom, custom made, Live Edge, metal base, table. 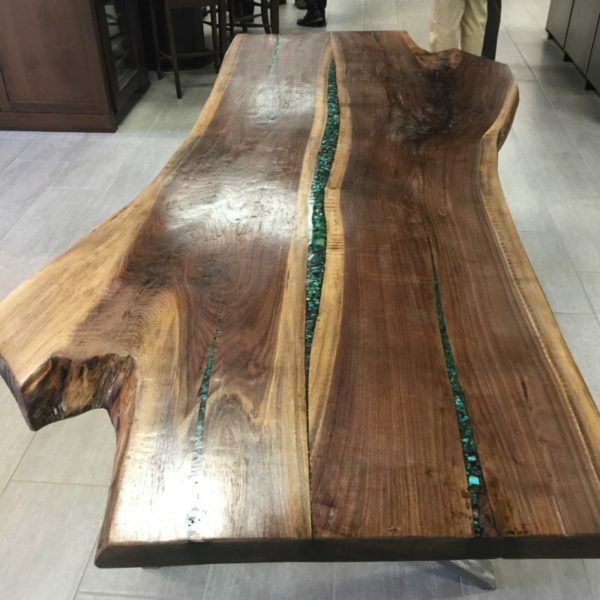 Tags: custom, Horizon Home, inlay, Live Edge, Live Edge Furniture Atlanta, Live Edge Table, table. Tags: brown, custom, desk, Live Edge, solid wood, writing desk. 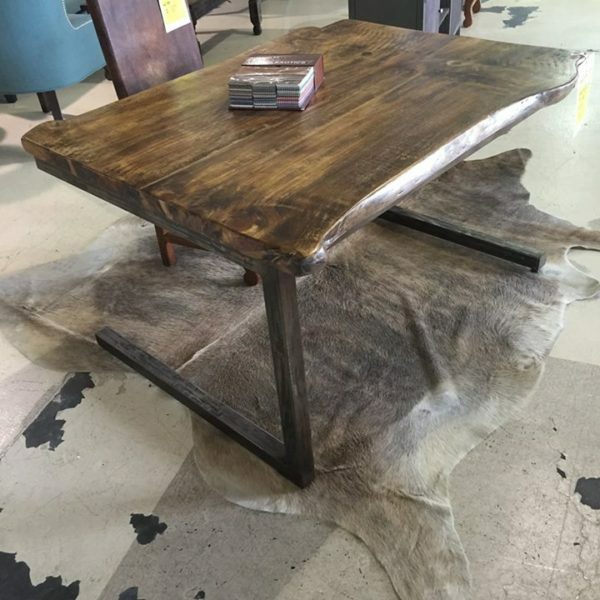 Horizon Home Custom Grey Live Edge Ashton Dining Table with X Metal Base. 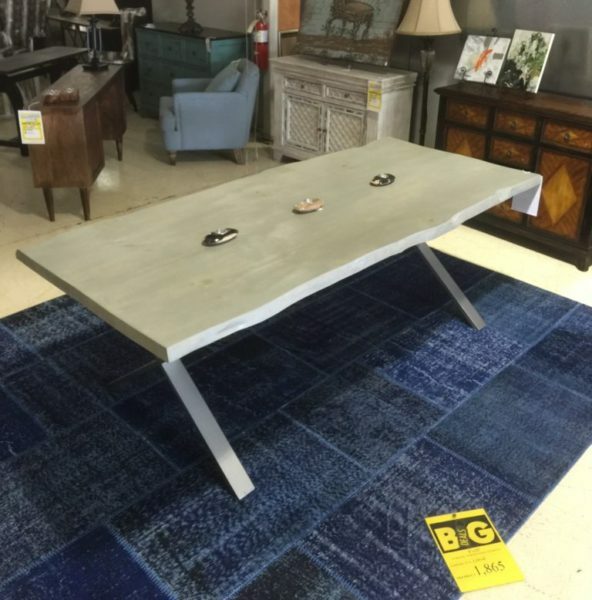 Tags: custom, dining table, grey, Live Edge, metal, metal base, wood, x base. 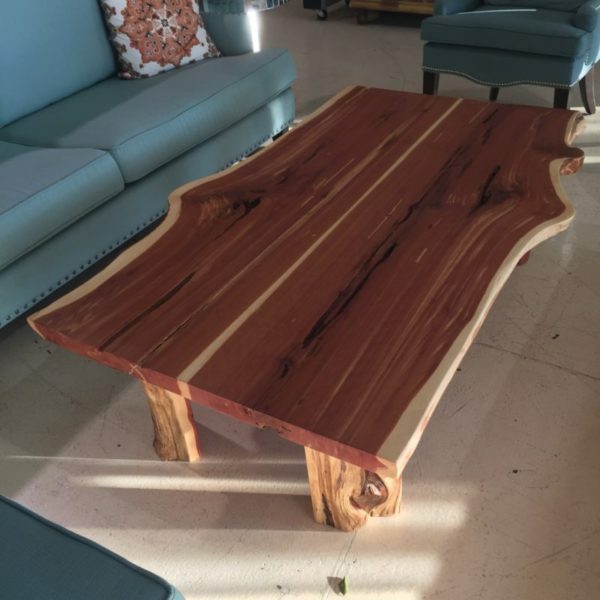 Tags: coffee table, custom, custom made, Live Edge, table.